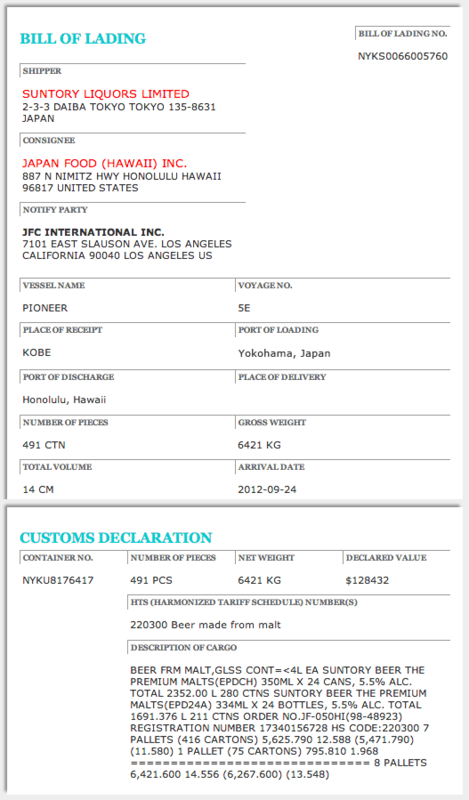 Port Examiner lets you examine US customs import records for millions of real ocean shipments. You can search for the names of overseas suppliers or US importers to see who is importing what – and from whom. You can also look up import records for specific commodities or products. Access to our database of customs import records is absolutely free – simply type your search query in the box above to get started today.